Dr. Gene Sharratt is currently the Executive Director for the Association of Educational Service Districts and OSPI Professional Learning Network. Prior to this position, Dr. Sharratt served for three years on Governor Inslee’s Cabinet as Executive Director of the Washington Student Achievement Council. The Council is the lead state agency bringing together all sectors of the state’s education system, early learning through higher education, to improve access, attainment, and outcomes for all Washingtonians. Before joining the Governor’s Cabinet, Dr. Sharratt spent ten years as a clinical assistant and associate college professor for Washington State University. He served 30 years as a K-12 teacher, principal, school superintendent, and ESD superintendent in international and public schools. This experience was in Washington, Alaska and Norway. 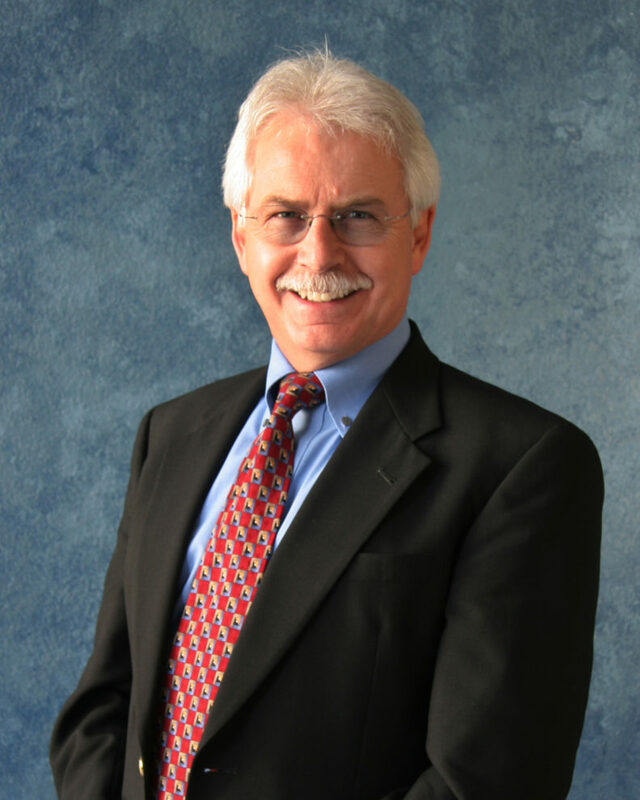 Dr. Sharratt has published numerous articles in professional journals and magazines. Gene is the author of “Keeping on your Feet,” an inspirational book of how to overcome challenges in a positive and healthy manner. He is the past president of the Washington Educational Research Association.